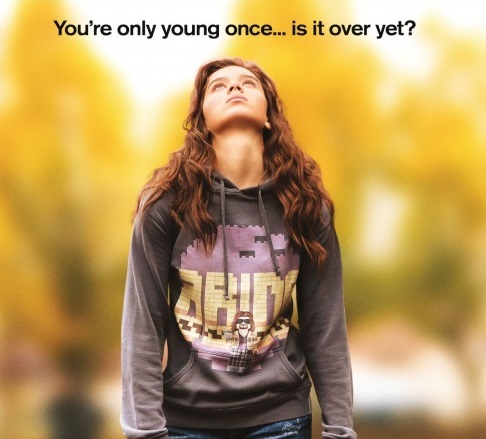 “The Edge of Seventeen” will be presented by the Campus Activities Board at 2:30 and 6:30 p.m. Thursday, Feb. 9, and at 6:30 p.m. Friday, Feb. 10, in Billingsly Student Center’s Phelps Theatre. A precocious, narcissistic high schooler named Nadine (Hailee Steinfeld) is horrified when her best friend starts dating her impossibly perfect brother. Soon, she falls into a downward spiral that forces her to reflect on her cruel, self-centered behavior. Kyra Sedgwick and Woody Harrelson co-star. The film is rated R.